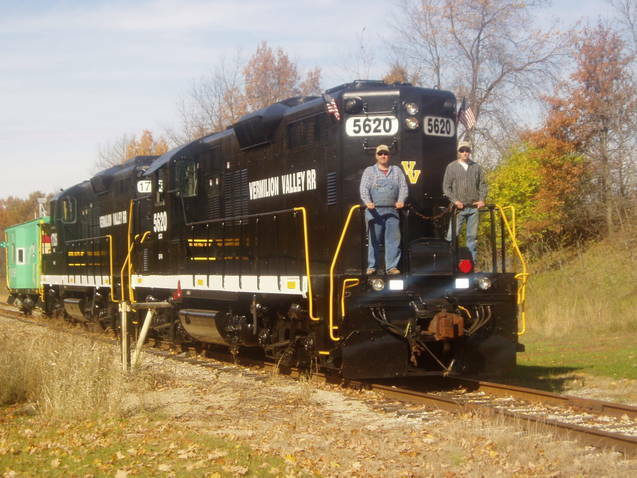 Vermilion Valley Railroad is a shortline railroad serving West Central Indiana and East Central Illinois. Direct mainline connection to the CSX Chicago to Nashville line ,and intermediate switch connections with Norfolk Southern and KB&S Railroads. Our primary industries are Flex n Gate Corp and BioAlternative both located at Olin Indiana. 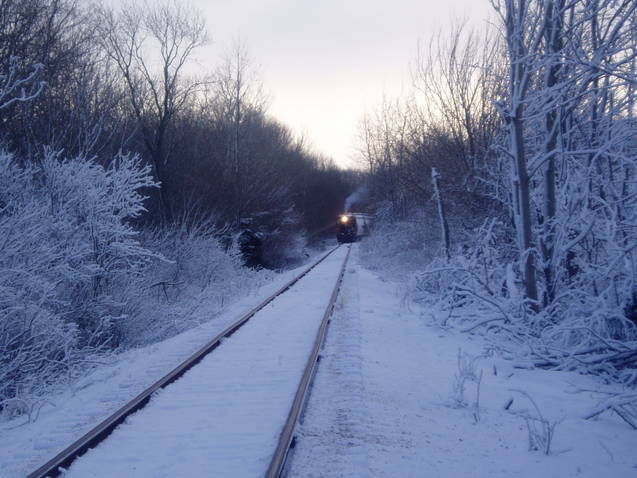 In addition to serving these customers we offer long and short term railcar storage and transloading opportunities. You will find our rates to be competitive and our service second to none. 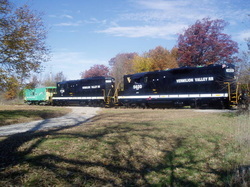 V V RR is a member of the Indiana Boxcar Corp. family of shortlines. Switching customers cars on a snowy Indiana morning.